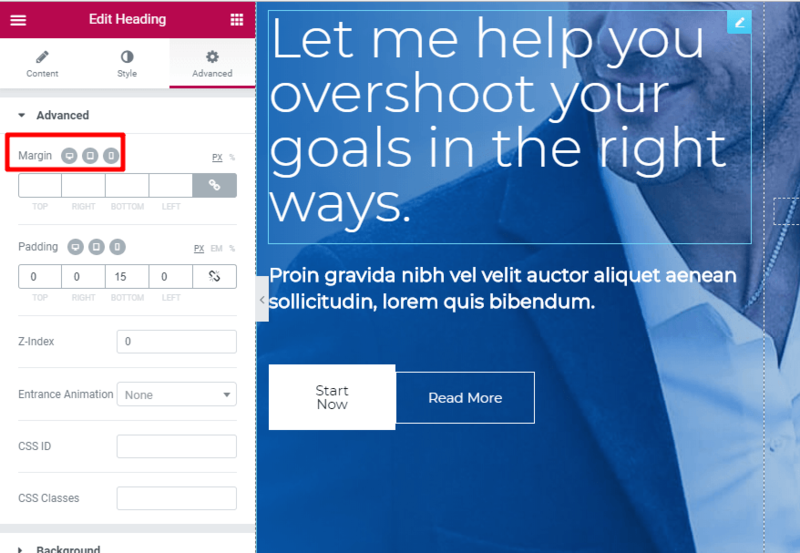 Looking for some help deciding between Elementor vs Divi Builder as your go-to page builder? Both are massively popular WordPress page builders. And each has a similarly massive community of designers and enthusiasts. So how can you pick between the two? That’s where we’re here to help! We’ve written a detailed, objective comparison of these two page builders. We’re not looking to pick sides, so don’t expect a single recommendation at the end of this. But we are looking to dig in and provide a much deeper comparison than you’d get from looking at each page builder’s feature list. By the end, you should have all the information you need to make your own informed decision. 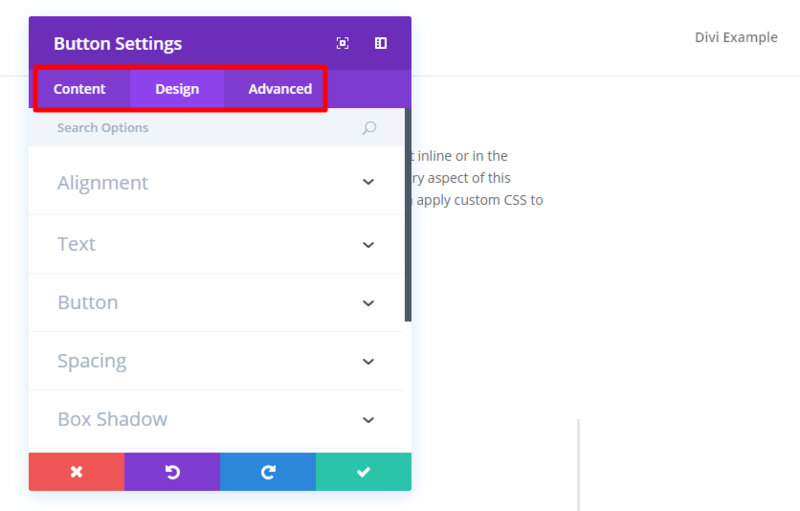 While both Elementor and Divi Builder offer front-end drag-and-drop editing, each plugin’s interface uses a different approach. 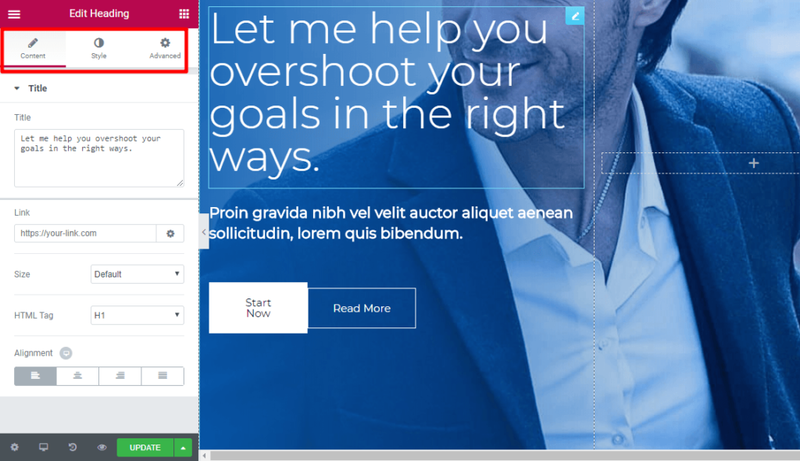 With Elementor, you’ll do most of your work from a fixed sidebar, while Divi Builder utilizes more floating buttons. 1 – a live preview of your design that you can edit with drag and drop. 2 – a sidebar where you can add new elements, apply styling, and access other functionality. You can hide this sidebar if you ever want a quick fullscreen preview. *You can see that as we type directly on the page, the text in the sidebar editor automatically updates as well. 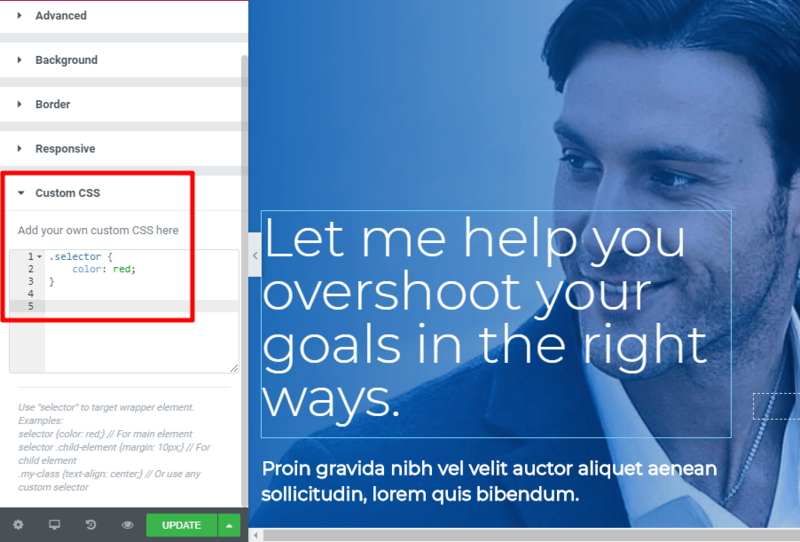 Unlike Elementor, Divi Builder gives you access to both front-end visual editing and back-end editing. Realistically, most people will probably just stick to the visual editor, so that’s what we’ll focus on. But if you are the type of person who likes back-end editing, you do have that option with Divi Builder. 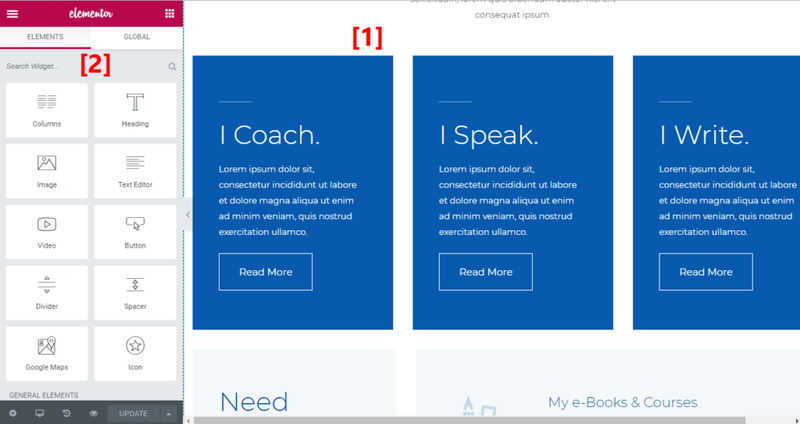 Though it’s mostly personal preference, you should consider whether you prefer Elementor’s more static approach to its interface versus Divi Builder’s approach where you’re clicking floating buttons (that can change positions depending on your design setup). To actually build your designs, you’re going to rely on your chosen page builder’s library of modules and elements. In this section, we’ll compare the building blocks that both Elementor and Divi Builder offer. Sections – these are the largest group. You can include columns and widgets inside a section. Columns – these help you divide your page vertically. You can resize columns using drag and drop. Widgets – these are the actual design elements you’ll use, like text, a button, etc. 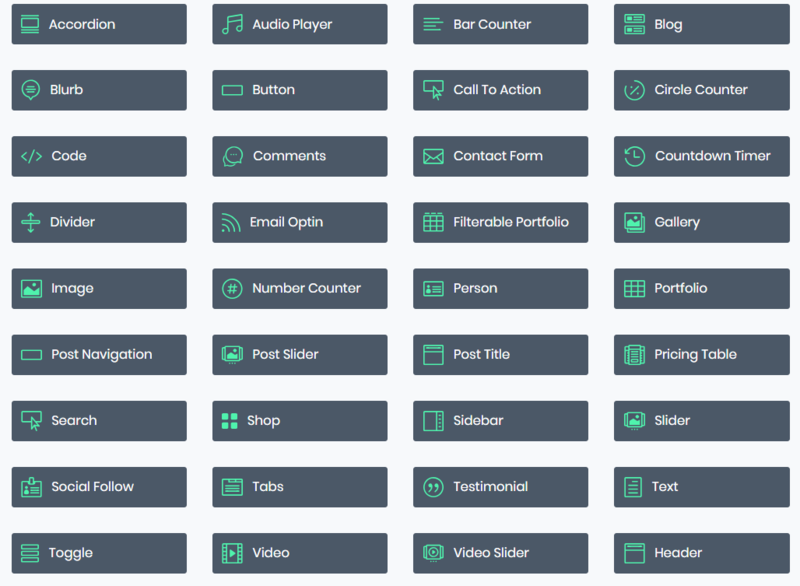 In its free version, Elementor gives you 28 widgets to build your designs. With Elementor Pro, you get access to 30 new widgets for a total of ~58 widgets. You can also add additional widgets to Elementor using third-party add-ons like Ultimate Addons for Elementor. Section – the largest container. Row – rows fit inside sections and let you use different column layouts to divide your page vertically. 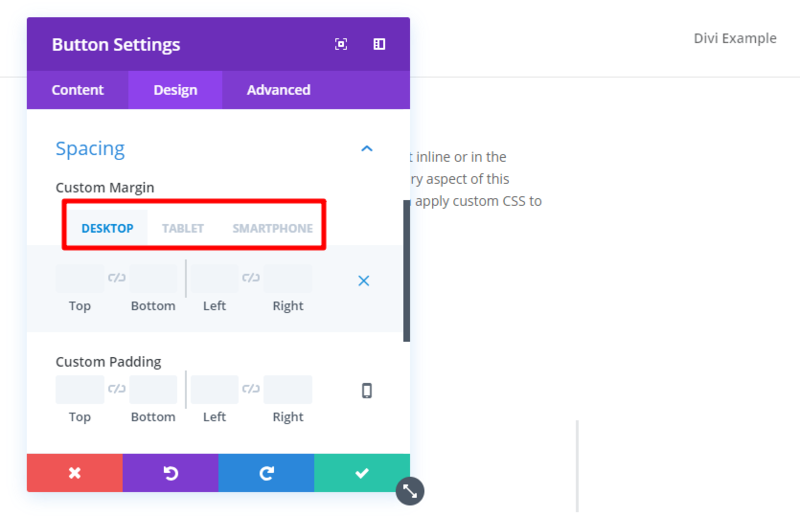 You cannot resize these columns with drag and drop, but you can assign custom widths using CSS or choose from Divi Builder’s pre-built column layouts. Modules – these are the actual design elements that you’ll use. 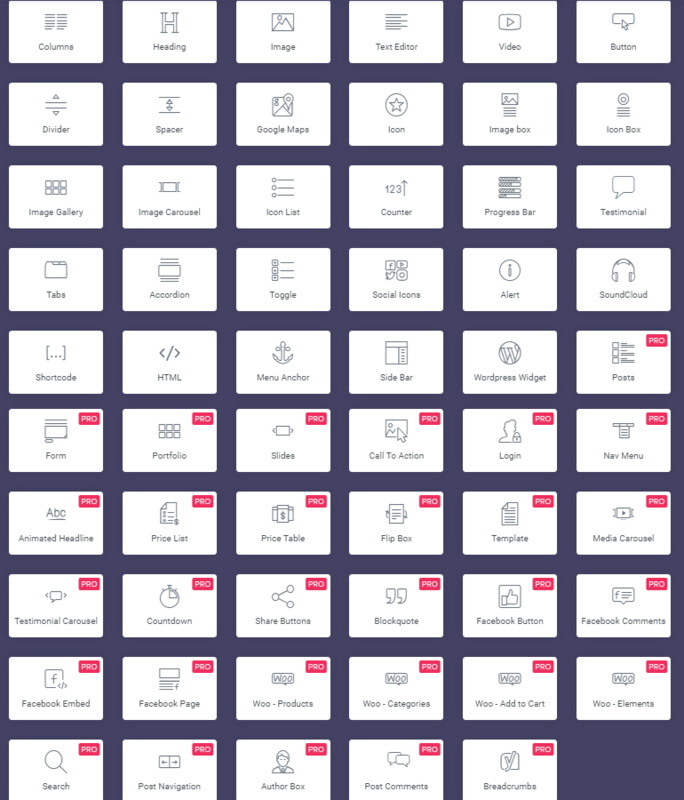 There’s no free version of Divi Builder, so there’s only one set of 36 modules. Like Elementor, you can also find third-party plugins that add additional modules to Divi Builder. Both Elementor and Divi Builder are highly praised for their styling options. So if you’re a designer, you’ll love all the settings you get to control how your design looks and you can be confident that these two page builders are both pushing the envelope with their styling options. If you’re using the Astra theme, this setting is helpful because it lets you use Astra’s Customizer controls to set up your global styles, which will save you a lot of time in comparison to having to manually edit each individual element. In the Content and Style tabs, you can set up basic controls like alignment, colors, and typography. These controls vary depending on the type of element that you’re working with. And in the Advanced tab, you can control settings like custom margins/padding, whether or not to hide a specific element on certain devices, and a lot more. You’ll see your custom CSS applied right away on the live preview. Content – basic settings like text. Design – covers everything from alignment to colors, shadows, animation, and more. 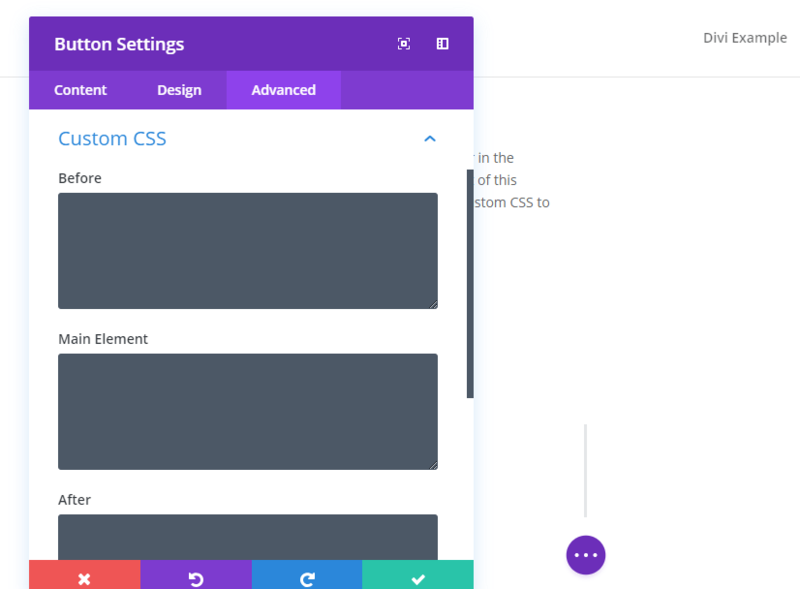 Advanced – lets you add custom CSS and control responsive visibility. Both Elementor and Divi Builder give you large pre-made template libraries to help you quickly build out sites. In this section, we’ll compare how each builder’s library works and what you get. Pages – these are full-page designs. Blocks – these are designs for individual sections of a page. For example, you can find blocks for a “Contact” section. If you’re using the free version of Elementor, you get access to ~40 page templates and a larger number of block templates. You can also save any of your own designs as templates to reuse them later. If you’re using Astra, you can also get access to a variety of pre-made websites based on Elementor and Astra via Astra Starter Sites. Elegant Themes recently redid the entire Divi Builder template library. The new system is a major upgrade, both in terms of the number of templates available and how you work with them. A “layout pack” is essentially a set of themed templates. For example, you might have 8 different templates that, combined, help you build an entire restaurant website. Like Elementor, you can also save your own designs as templates to reuse them later. This section isn’t really a comparison because, for now, Elementor is the only one that offers full theme building via Elementor Pro. 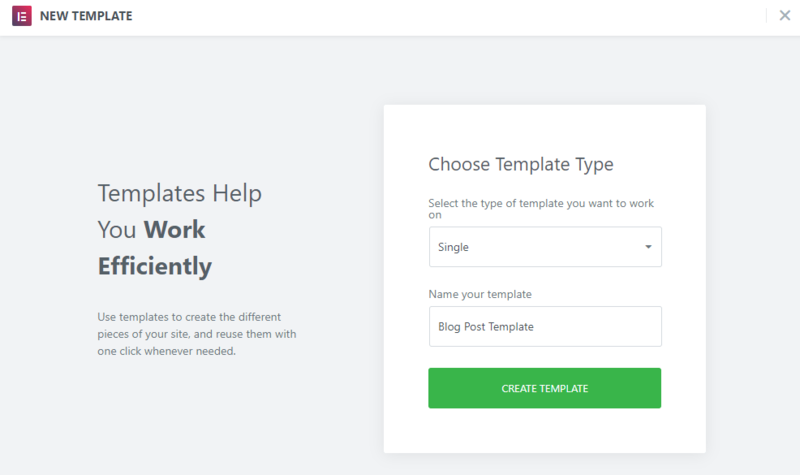 By “full theme building”, we mean that you can actually use the same Elementor interface to build every single part of your theme – including your header, footer, and template parts. 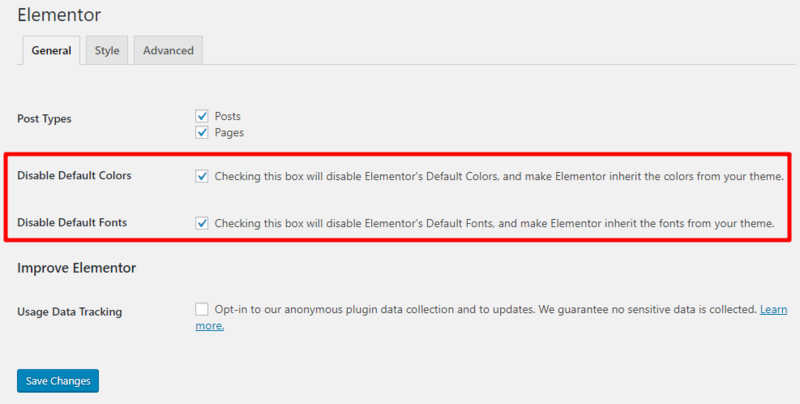 Then, you can build your template using the Elementor interface and a special set of Theme Elements. These theme elements let you bring in dynamic information from your site. For example, you can find elements for Post Title, Author Box, etc. Divi Builder doesn’t offer anything similar right now. But if you’re using Divi Builder with the Astra theme, you can still build custom headers or footers with Divi Builder (or Elementor) using Astra Pro’s Custom Layout module functionality. Global widgets – with global widgets, you can reuse the same widget in multiple spots on your site and then update every instance of that widget just by editing the global widget once. 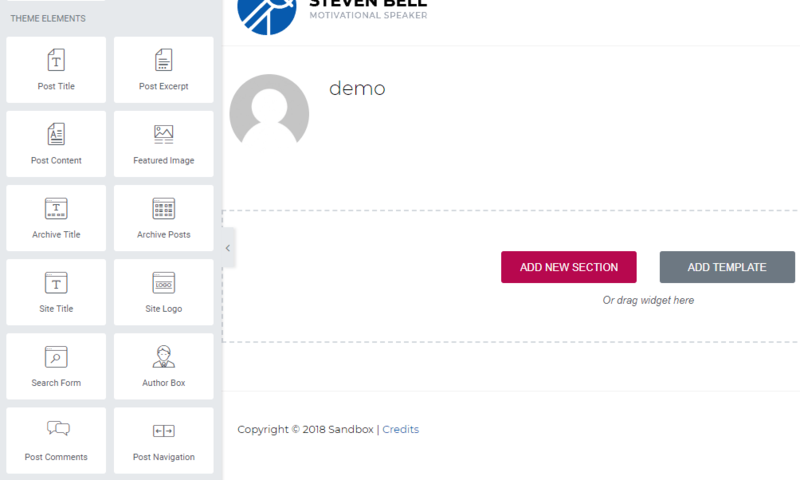 Embed anywhere – using shortcodes or sidebar widgets, you can embed your saved Elementor templates anywhere on your site, including your sidebar and footer. 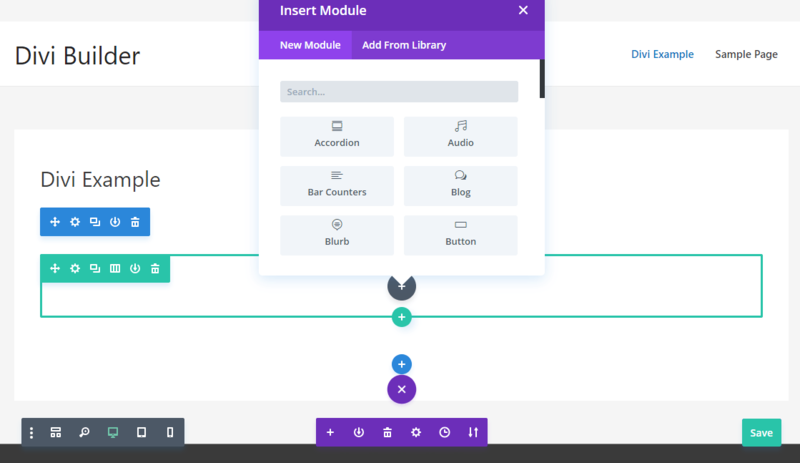 A/B Testing – Divi Builder lets you run A/B tests for different modules to see which performs better for a specific goal. 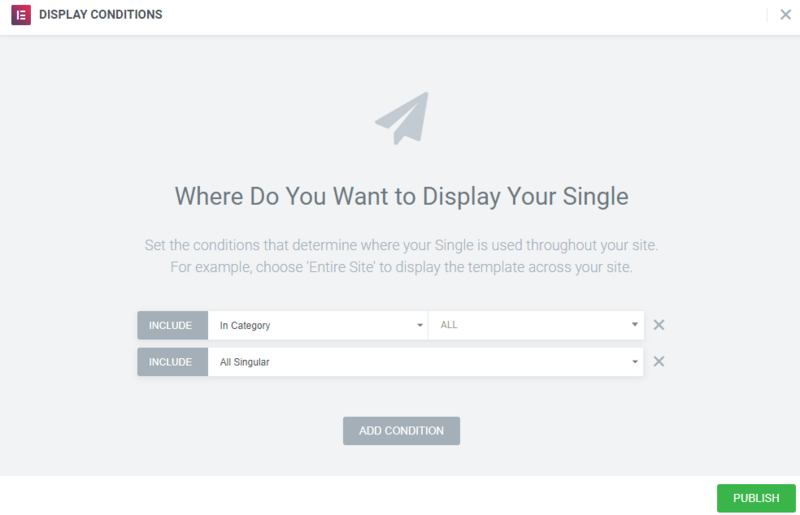 This can help you optimize the content that you build with Divi Builder. 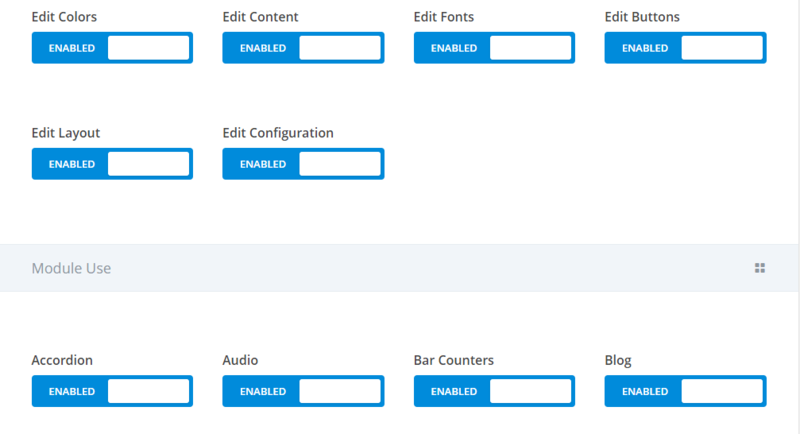 User Role Editor – Divi Builder includes a detailed Role Editor interface that lets you control exactly which actions different users can take. You can even disable individual modules for specific user roles. Global modules – like Elementor’s global widgets, these let you add a single module to multiple pages and then update all of them at once. Of these two page builders, Elementor is the only one that offers a free version at WordPress.org. Divi Builder is exclusively premium. There is no lifetime option. Each plan includes one year of support and updates. After that first year, you’ll need to renew if you want to continue receiving support and updates. Active customers get a 25% renewal discount to continue support/updates. Even if you don’t renew, Elementor Pro will continue to function, though. $89 – use on unlimited websites with one year of support and updates. $249 – use on unlimited websites with lifetime support and updates. You’ll find thousands of happy users on each side of the aisle, so there’s no clear winner here. 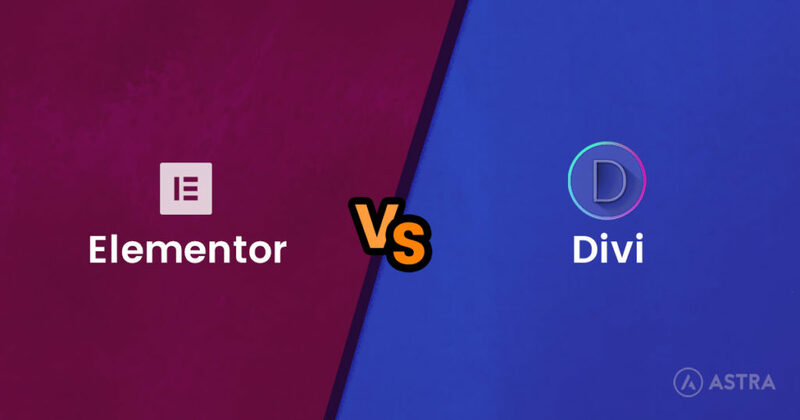 To help you make your decision, though, here are some of the most key differences between Elementor vs Divi Builder. Additionally, the teams behind both Elementor and Divi Builder do a great job of regularly pushing out quality new features, so you’ll have a great development team backing you no matter which page builder you choose. 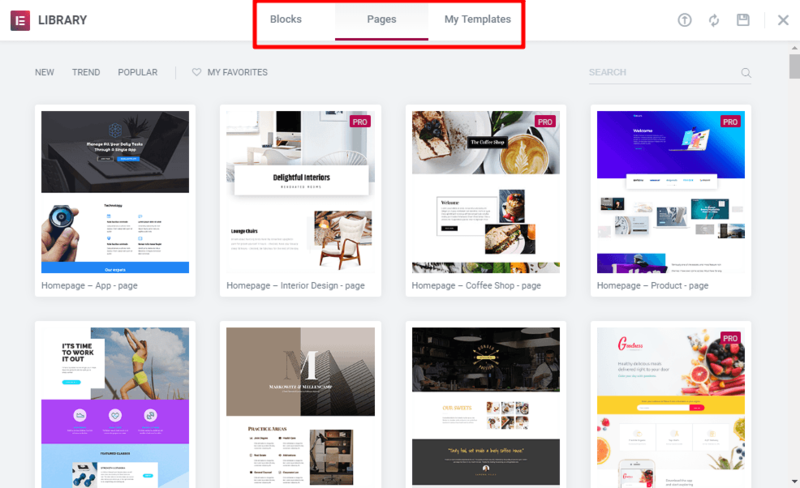 And both Elementor and Divi Builder also integrate well with the Astra theme, so you can take advantage of Astra’s helpful functionality with either page builder (learn more about why Astra is the perfect theme for page builders). Now it’s your turn – which of these two page builders do you prefer and why? Awesome articles, this one is super helpful for us. Nice overview of many important features of both platforms. Especially nice is the clear instruction on how the builders interact with Astra Pro and reminds us how perfect Astra is for working with Divi. It also prompted my wife to take another look at Elementor. Is there a tutorial for Elemntor and Divi? web sites for couple of non-profit community organizations. Are there other easier builders for people like me – total ignorant nimkampus ? But I am motivated and I and want learn. Thanks guys. In fact, Elementor has detailed video tutorials on their YouTube channel that will help you understand their widgets and use them with ease. With Divi this is super easy. Divi has video tutorials built into the theme. Every module presents their features in a custom video. Hi just wondering if you can advise me on an issue. One of my clients has installed Elementor by themselves and now I can’t see the usual Divi builder. Of course I tried deactivating the Elementor plugin but I still can’t see anything except an Elementor page editor, which I do not want to use for editing. This seems to be an issue with Elementor I think. I would suggest you to contact the team at Elementor. They can help you find out what the exact reason could be. The Divi licensing rules alone makes building client sites with Divi much more cost effective than other alternatives. Not for me unfortunately! I purchased elementor pro, but the theme builder made it incompatible with many features on my home theme which I wanted to keep. The integration just didn’t look any good. Does using the divi builder on astra slow down the site? We have not noticed any such slowness. This can also be dependent on which modules exactly are used on a page and images used on the page are optimized or not etc. Does Elementor have an “undo” feature like Divi? To fall back to a previous version of the site creation?